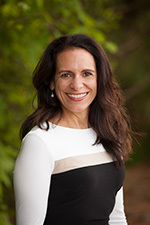 Judy Gonzalez has a diverse background with over 15 years of experience working in start-ups and 10 years specific to the medical device industry. 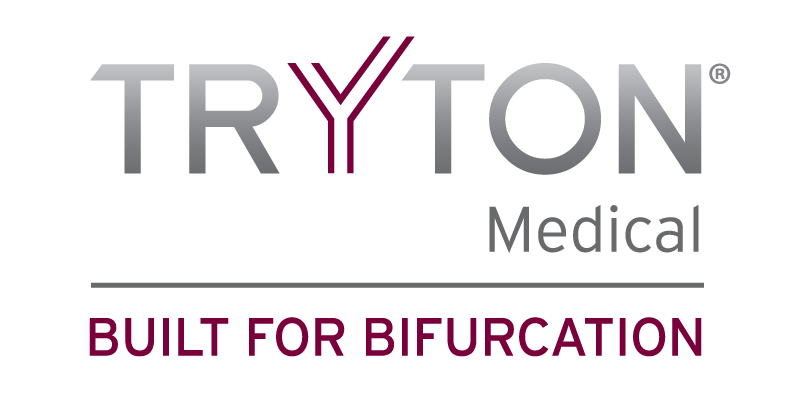 Prior to Tryton Medical, Judy worked for Oriel Therapeutics and Kos Pharmaceuticals where she oversaw daily business and facility operations, human resource, IT, event planning, marketing and other special projects. Judy supports the company’s sales and marketing initiatives and leads the communication, digital marketing and social media efforts. Judy holds a Bachelor of Science in Business Administration from State University of New York at Fredonia.